Orlan Jackman is an experienced BBL performer, who is making a homecoming by joining the Royals for their debut campaign. 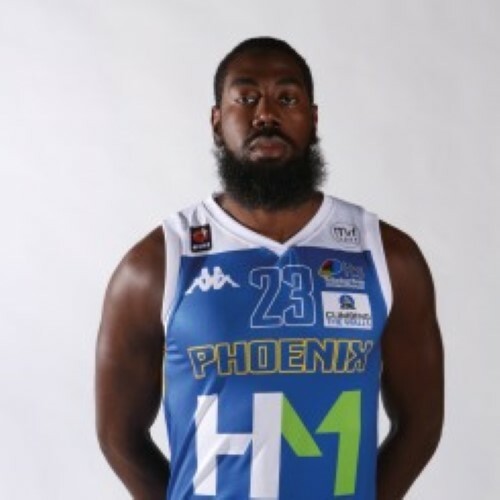 The Londoner has been one of the leading British small forwards since starting his BBL career with London Lions in 2012/13, after which he enjoyed spells in Germany and Portugal, as well as back in Britain with Worcester, Newcastle and Cheshire. As captain of the Phoenix he averaged 12.6 points and 7.2 rebounds last season, after winning the BBL Cup with the Eagles the season before.